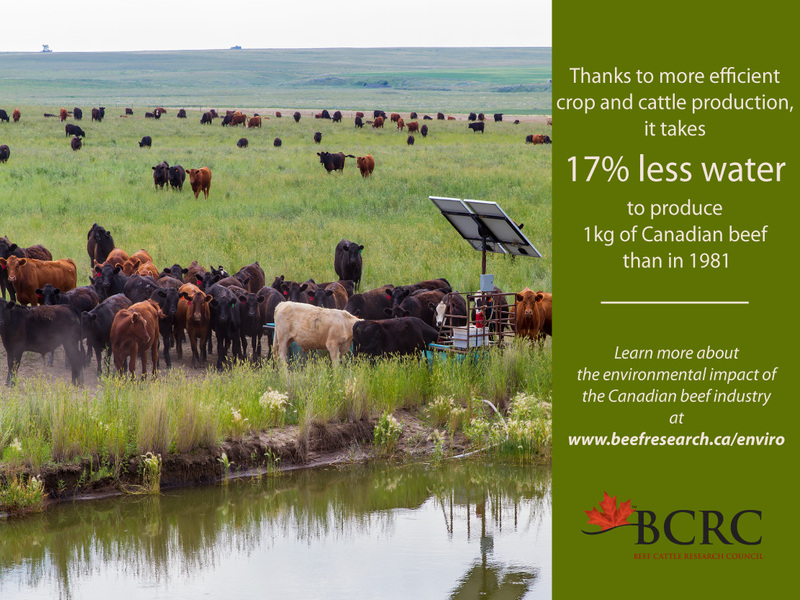 This article written by Dr. Reynold Bergen, BCRC Science Director, originally appeared in the April 2018 issue of Canadian Cattlemen magazine and is reprinted on the BCRC Blog with permission of the publisher. Cattle won’t be the only creatures enjoying fresh pasture this spring; so will the Rocky Mountain wood tick and the American dog tick, which can transmit anaplasmosis and other bloodborne diseases. Anaplasmosis was removed from the Federally Reportable Disease list in 2014, so the government is no longer responsible for dealing with anaplasmosis outbreaks or compensating producers with affected herds. Understanding where these ticks are and what influences their population will help develop proactive strategies to avoid the spread of tickborne disease. Alberta Agriculture and Forestry Department (AAF) have partnered with Genome Alberta to announce the launch of the Alberta Applied Agricultural Genomics Program (A3GP). This funding competition aims to support the advancement of genomics-enabled research to address challenges and opportunities important to Alberta’s agriculture and agri-food sectors. The A3GP will provide funding for genomics-based research projects up to $250,000 over a period of 2 years.